Crossbow Darts Aluminum 12 Pack | BUDK.com - Knives & Swords At The Lowest Prices! These razor sharp darts are the perfect accessory for your crossbow. 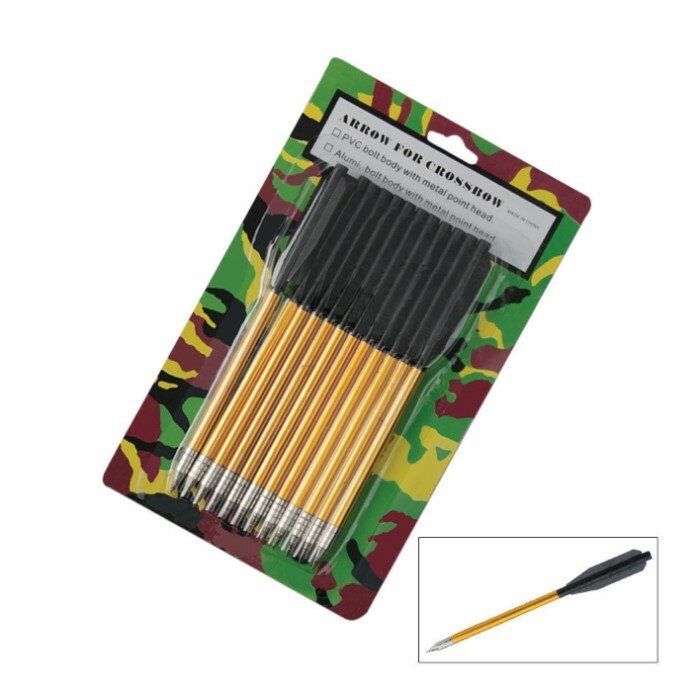 Pack includes 12 aluminum darts.